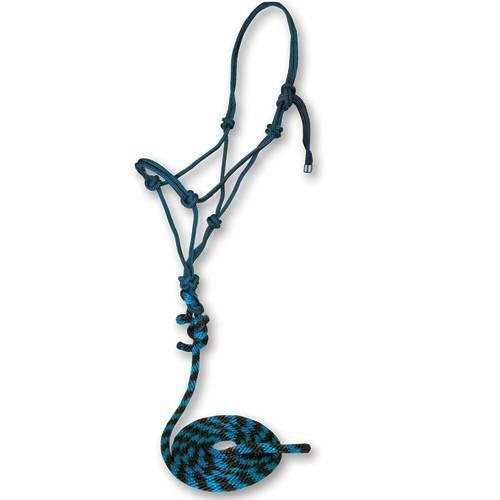 The Professional Choice rope halter is made of nylon for durability and ease of care. It comes with a ten foot matching lead. Fed up of your horse walking all over you? 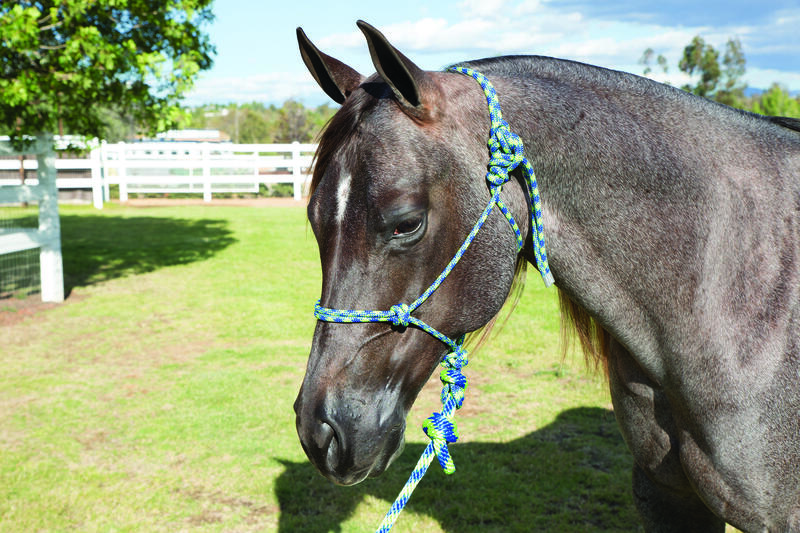 Gain control and respect of your horse using the slightest pressure with the Porfessional Choice rope halter. Quick and easy to fit and fasten. 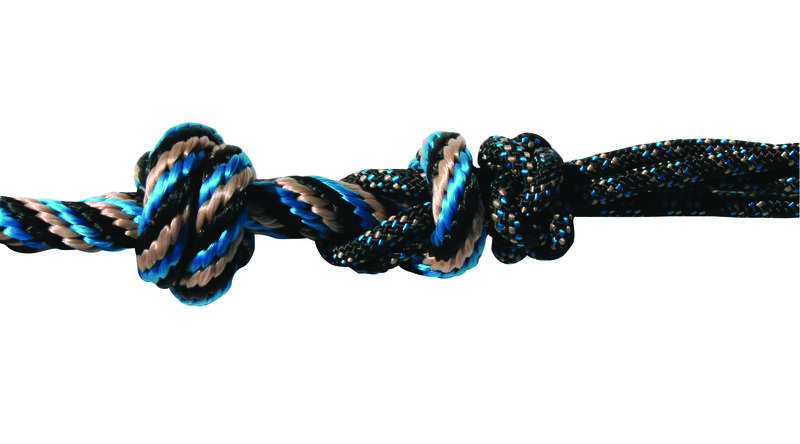 The nylon halter is durable yet non abrasive. . Comes in a variety of colours. Ideally suited to everyday use.